Apple has unveiled a software update that prevents drivers receiving notifications when they are behind the wheel. 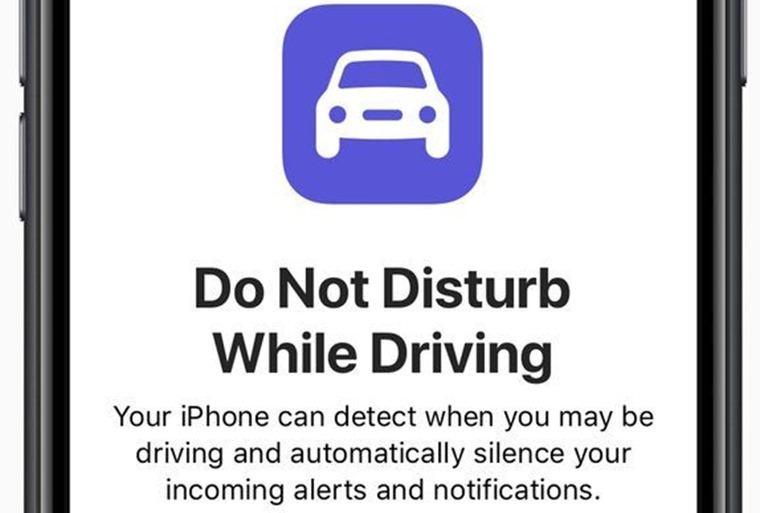 The all-new feature is called “Do Not Disturb While Driving”, and is part of the new iOS 11 software upgrade released this week. The move has been praised by road safety campaigners that have been pushing for tech companies to do more to stop drivers using their smartphones while driving, something which is now the cause more than one in four serious accidents. 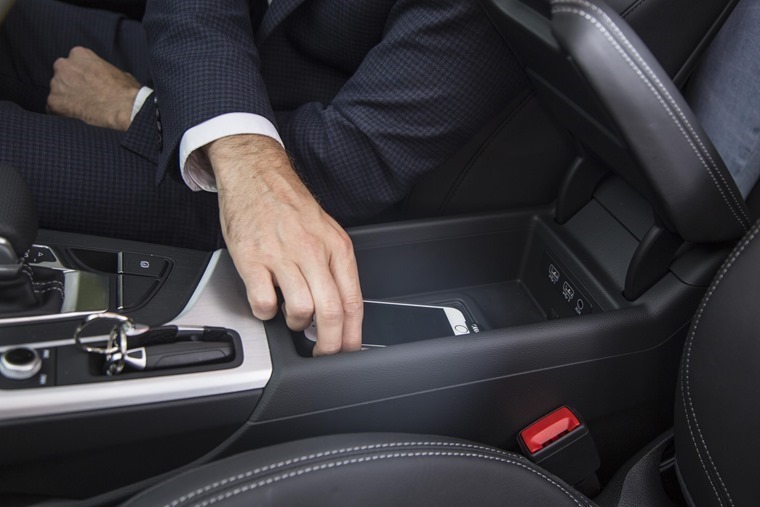 It works by withholding notifications of texts, instant messages and updates while the car is on the move and connected via Bluetooth or cable, aiming to prevent drivers who would normally be distracted picking up the device in the first place. But what about Apple CarPlay, you may ask? Well the app itself isn’t affected, and drivers will still be able to access the Maps application, although they won’t be able to enter or change destination info when on the move. The new feature is also able to send texts informing someone trying to contact you that you’re driving and cannot respond immediately. That said, the driver is still able to disable the feature if they really want to, but it’s a move in the right direction, according to road safety groups. 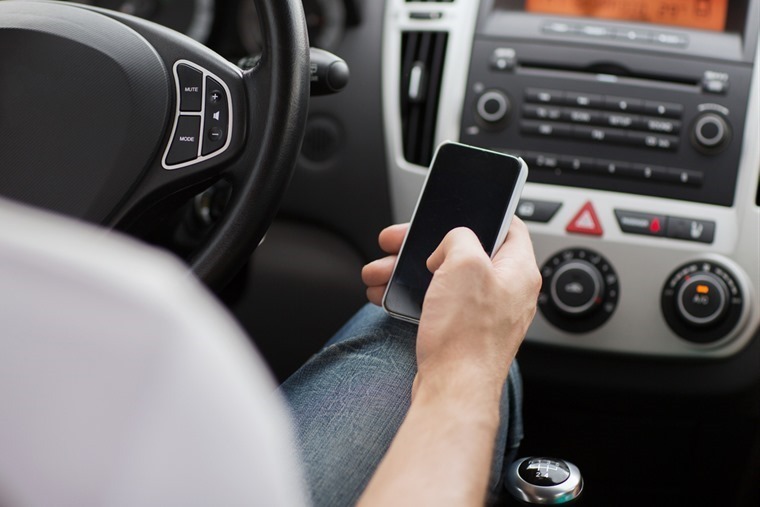 Jason Wakeford, spokesman for road safety charity Brake, said: "This new feature is to be welcomed and will help drivers stay focused on the road and not their phones. 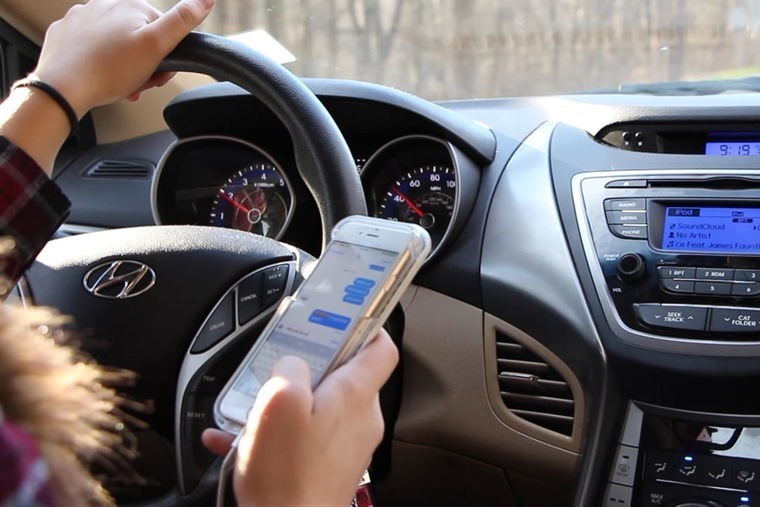 Mobile use behind the wheel is a growing menace and so Brake would like to see similar initiatives from other phone manufactures to help cut distractions in the car. Provide evidence that the phone was in ‘drive safe’ mode – potentially leading to reduced insurance premium. The technology comes in the wake of new, harsher penalties for dialling and driving that were introduced earlier this year, with many police forces seeing a big rise in the number of drivers breaching the new law. But some argue that the new penalties don’t go far enough. Nissan plans to stop distracted drivers with tech from the Victorian era. RAC Be Phone Smart spokesman Pete Williams said: “Illegal handheld phone use is one of the biggest in-car problems of our time and it will take a concerted effort to get the message across to drivers that it’s simply not okay. “We need organisations to work together and to come up with creative ways of helping drivers realise that no text or tweet while driving is worth the risk. Will it stop drivers from being tempted to check their phones, or will they just disable the feature and carry on regardless? What do you think? Let us know in the comments below.